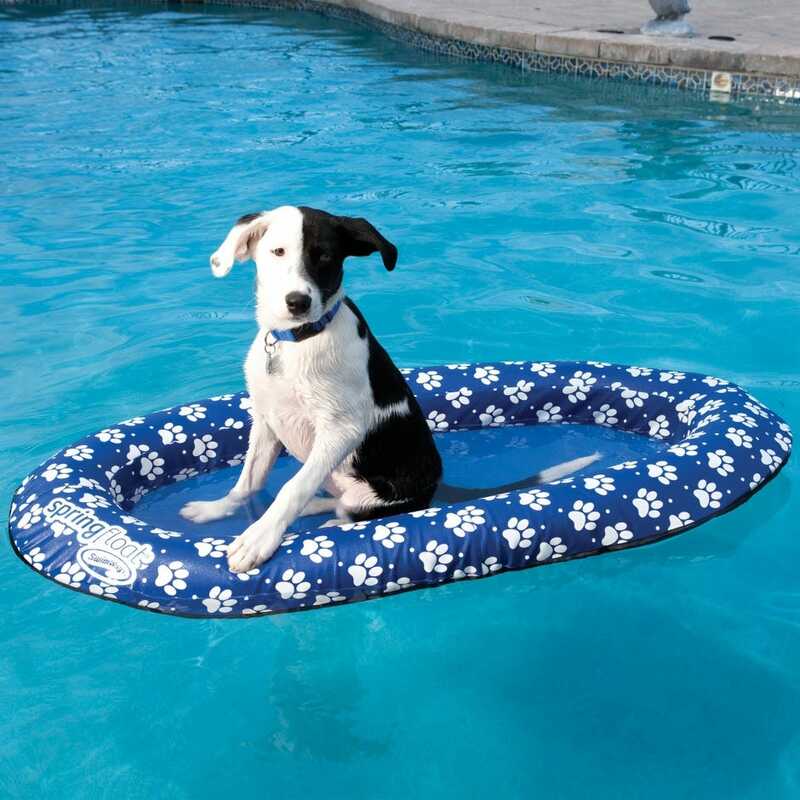 A pool float built for man’s best friend. Your furry friends love to cool off in the pool and lake. Until now, there has never been a float built especially for them. With reinforced construction that is paw-and claw-friendly, the Spring Float Paddle Paws is designed to go everywhere your four-legged friend likes to paddle. 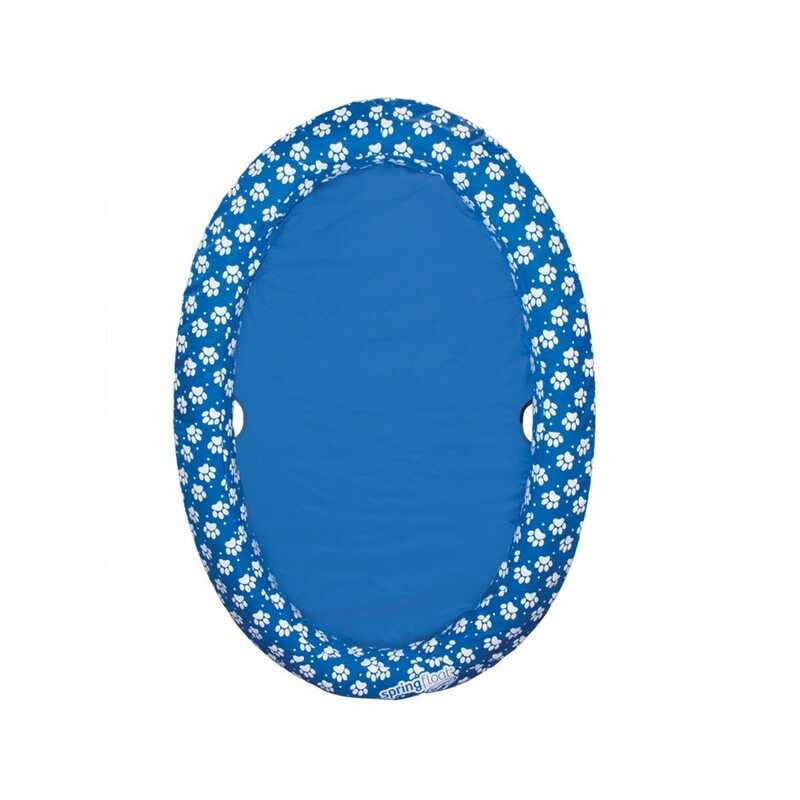 Spring Float Paddle Paws is a full hammock bed with reinforced construction built with a durable heavy-duty fabric-covered inflation. Inflate or deflate easily with the jet valve technology. Measures 50”l x 29”w x 4 1/2”h and recommended for dogs under 65 lbs.